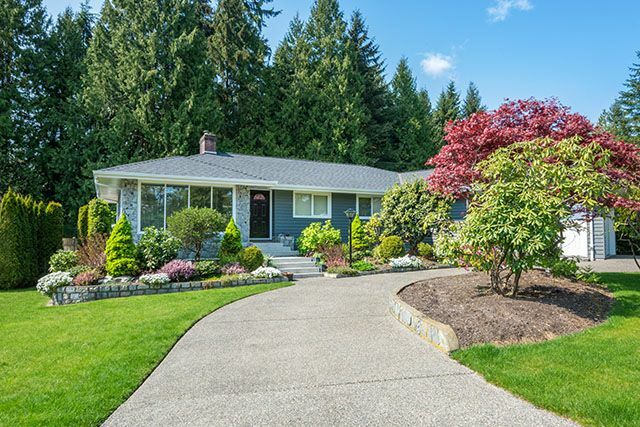 At A Great Choice Lawn Care and Landscape, we realize that any landscape creates curb appeal an is often the welcome mat to your home. Apartments are no different. Many property owners and managers throughout the Southern Tier of New York and Northeastern Pennsylvania use us year round for mowing, fertilization, Spring & fall clean ups and snow removal services. We not only provide a cost effective alternative, but reduce the work load by taking the responsibility of managing the care of their outdoor space, allowing them to focus on other important aspects of their management role. 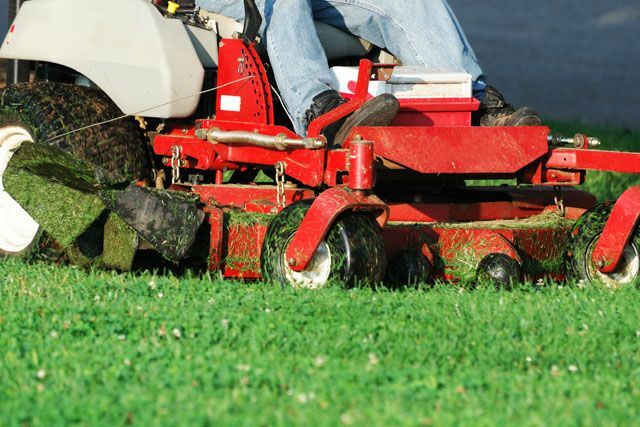 Our complete line of lawn care, landscaping services will make your facility more inviting to the currents residents as well as the potential future residents when trying to fill vacancies. The professionals at A Great Lawn Care and Landscaping have been keeping apartment facilities maintained in upstate New York for over 20 years. Spend less time worrying about property maintenance and more time growing your business by hiring A Great Choice to keep your apartment facility looking great all season long. Get a no-obligation online estimate or call (607) 729-3451 to schedule an appointment today.